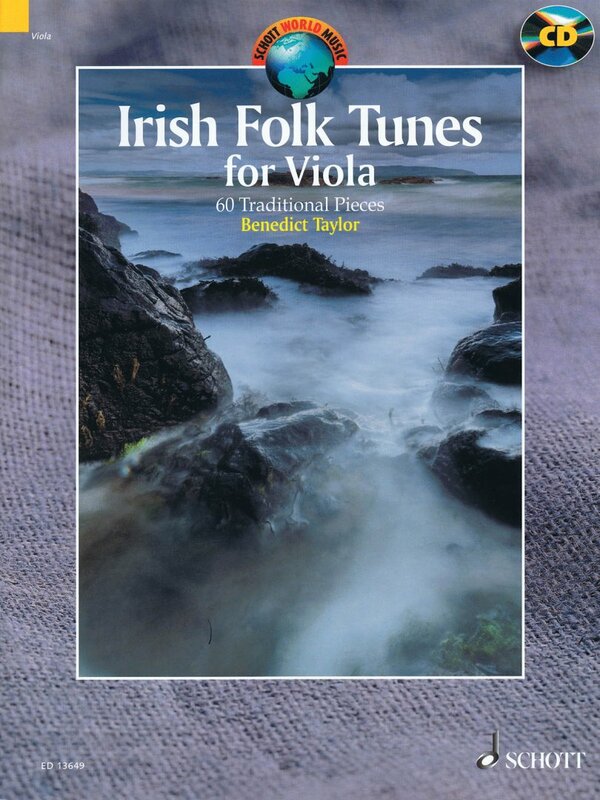 Violist and composer Benedict Taylor presents a collection of 60 pieces for solo viola. Drawn from the rich tradition of Irish folk music, the collection covers a range of styles including jigs, reels, hornpipes and marches. The volume includes notes on playing styles, and is accompanied by a CD with a recording of all tunes. Songs include: The Wandering Minstrel • Donnybrook Fair • The Home Brew • The Skylark • The Kilfenora Lass • Boru's March • Coleman's Cross • McFiveny's Hornpipe • John Doherty's • The Old Green Hills • and more.